Bad news, '90s boy band fans — YouTube Originals is releasing a documentary that's going to change the way you listen to the Backstreet Boys and *NSYNC forever, and not in a good way. 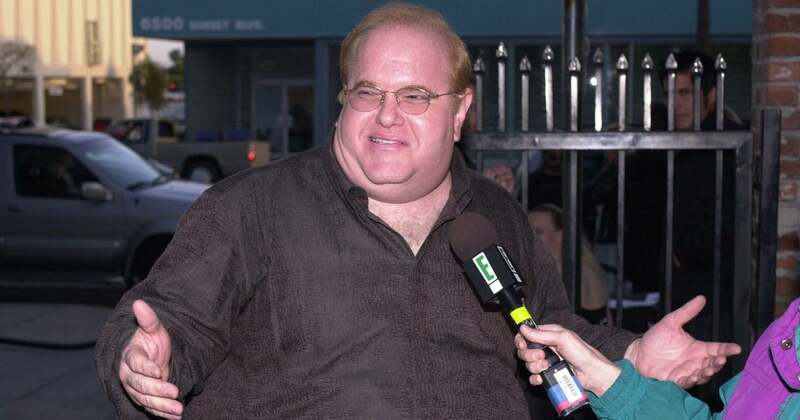 Including a series of revealing interviews with '90s pop stars Lance Bass, JC Chasez, Chris Kirkpatrick, AJ McLean, Aaron Carter, and Ashley Parker Angel, among others, The Boy Band Con: The Lou Pearlman Story will tell the story of the record producer and fraudster who was at the center of the boy band craze. Pearlman may have experienced an epic rise to fame, but the end of his life was definitely far from glamorous. For those who aren't familiar with Pearlman and his schemes, his career in the music industry began when his blimp business literally crashed and burned (his first blimp, leased to Jordache, plummeted from the sky on its maiden voyage, and even with a name change, his business venture failed to recover). He pitched the idea of a charter plane service called Trans Continental Airlines to investors, but after New Kids on the Block chartered one of his planes, his interest shifted from flights to boy bands.